This month Skywire celebrated a milestone 5,000 Android deployments! 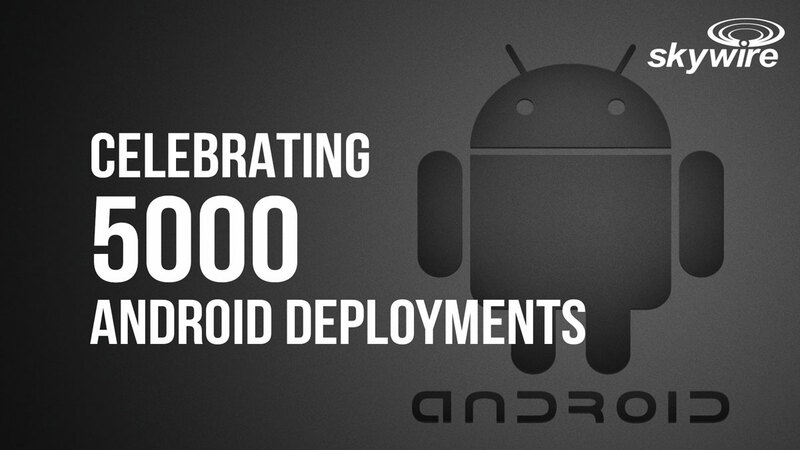 What a journey it’s been since our first ever Android device was deployed in early 2013. 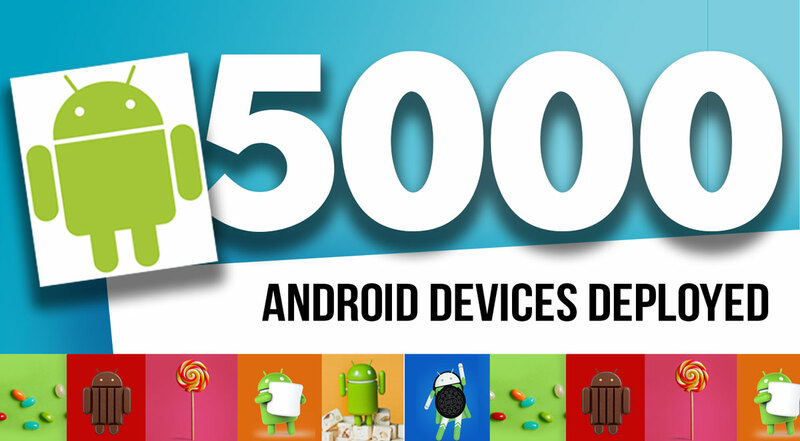 6 Dessert versions later we continue to work with Google and our vendors to deliver industry-leading mobility solutions to some of the largest organisations across Australia and New Zealand.